As the good denizens of Styleforum’s “Poor Man’s Watch Thread” know all too well, a great watch need not cost an arm and a leg. There’s a lot of unbelievable value out there for under $1,000, and it’s a price category that worn&wound has long championed and stood by. Below, we’ve put together a list of 10 top-notch, sub-$1,000 watches, many of which make regular appearances on the wrists of Styleforum members. The gateway drug of watch collecting, the SNK80x series offers what one can easily (and correctly) argue is the best mechanical watch for under $100. It’s robust and handsome, and it’s available in a myriad of colors that make owning more than one a lot of fun. It may not be the last watch you buy, but it’s one you’ll wear for years on end. 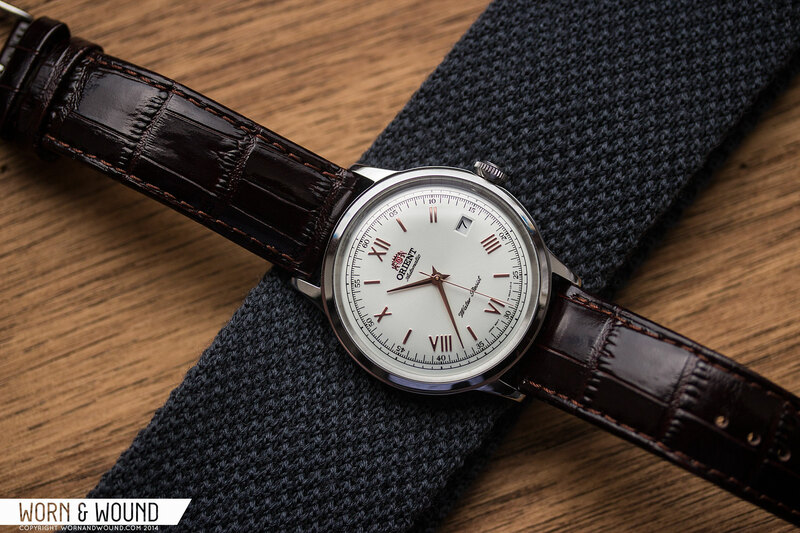 The Bambino from Orient is, among collectors of more affordable timepieces, a beloved watch. For those unaware, Orient is a longstanding Japanese brand currently owned by Seiko. 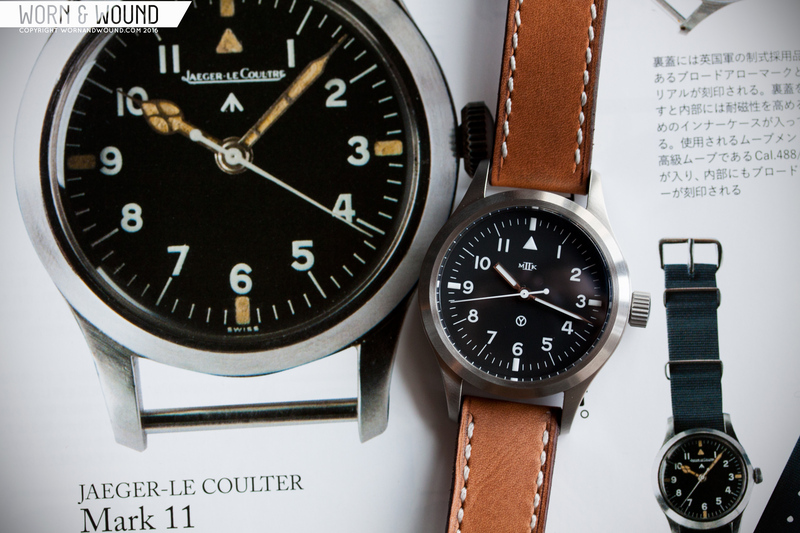 Its focus is primarily affordable watches, and it’s a something Orient does exceptionally well. The Bambino currently comes in numerous iterations, which include different dial designs and case sizes. For anyone seeking a simple, dressier piece, look no further. 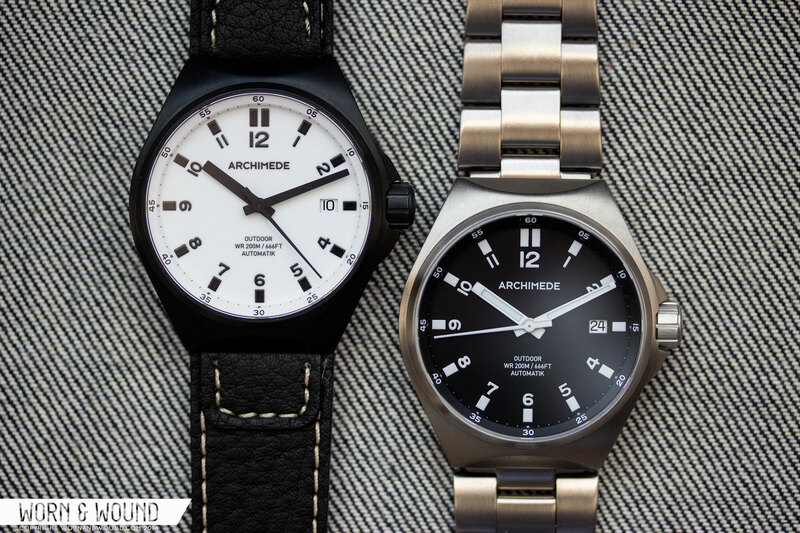 Featuring a solid German build, clean looks, and a totally palatable price tag, the Archimede Outdoor Protect is one heck of a watch. It’s not just a pretty little watch, either. The stainless steel case is surface hardened to 12,000 vickers, which makes it all the more resistant to scratches. If you lead a more active lifestyle, then this is a value-focused mechanical watch worthy of your consideration. Aside from the than the Rolex Submariner, the SKX007 is arguably the most famous dive watch out today. Rooted in Seiko’s rich diving history, the SKX007 boasts a classic aesthetic and pairs it with a solid, ISO-rated case. Whether you’re a serious diver or simply a desk diver, this watch deserves a spot in your collection. Yup, another Seiko. 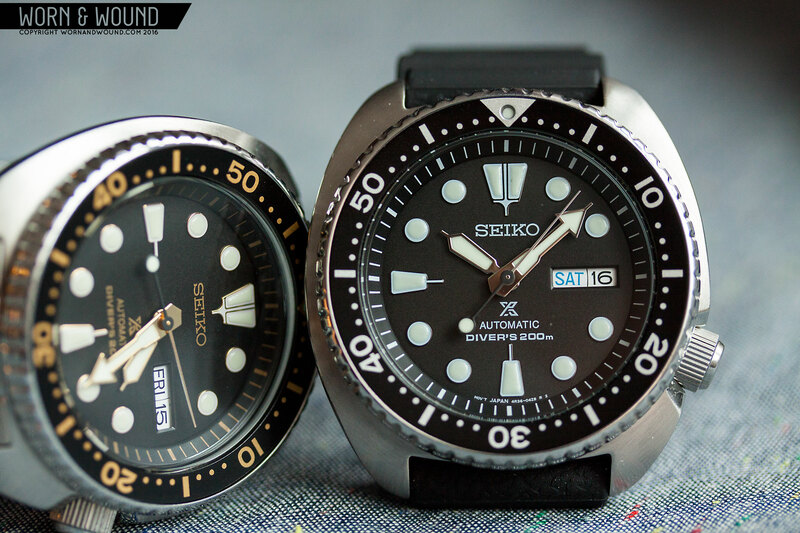 The Seiko SRP series, also affectionately known as the “Turtle” due to its unique case, is already shaping up to be a modern icon. Based on the 6309—a dive watch from Seiko’s historical catalog—the SRP took the watch world by storm in early 2016 with its mix of good looks, heritage, and solid build quality. 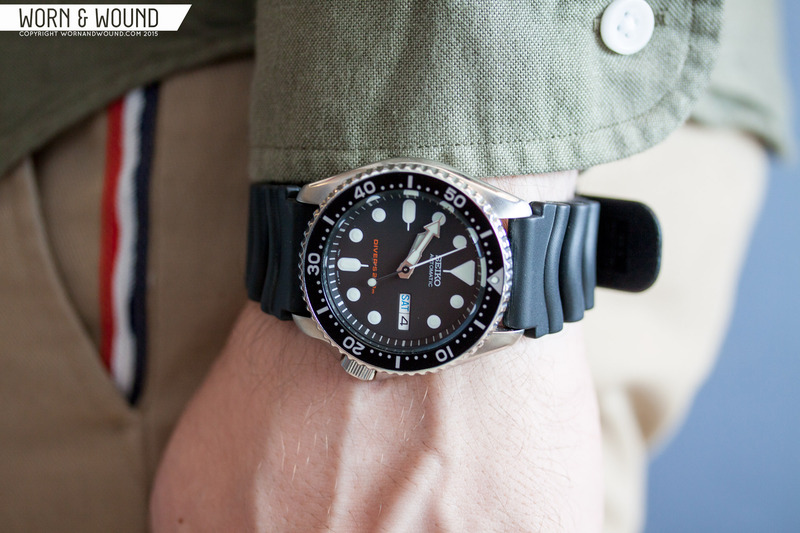 It’s a no-brainer for lovers of a good dive watch. 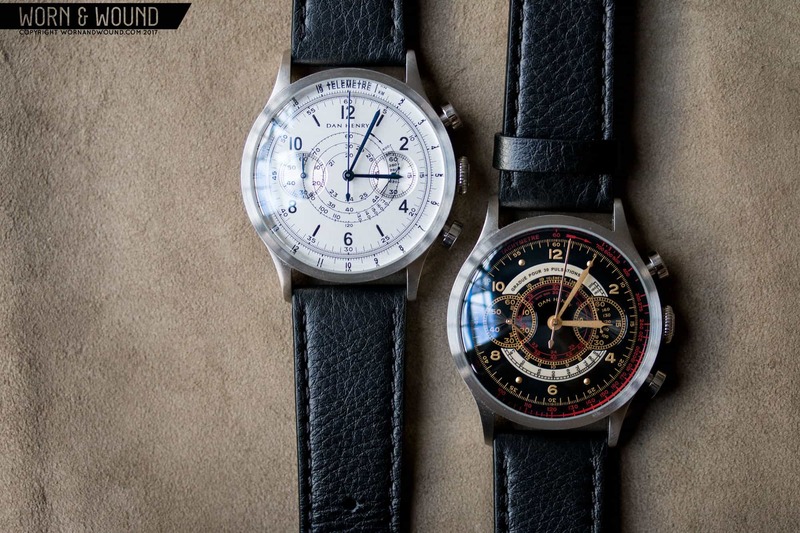 MK II is an American boutique brand focused on producing tool and military-inspired watches with designs honoring some of the greatest mil-spec timekeepers ever devised. The Hawkinge is the brand’s take on the Mark 11, a watch first produced by JLC and IWC for the British MoD during the Second World War. While those watches fetch a pretty penny today, the Hawkinge allows modern consumers to enjoy this classic design at a fraction of the price. Each piece is made in Japan and QC’ed by MK II founder, Bill Yao, in his Pennsylvania workshop. Designed by the unmatched Max Bill, the eponymous line remains largely unchanged from the watches the brand first put out in the ‘60s. 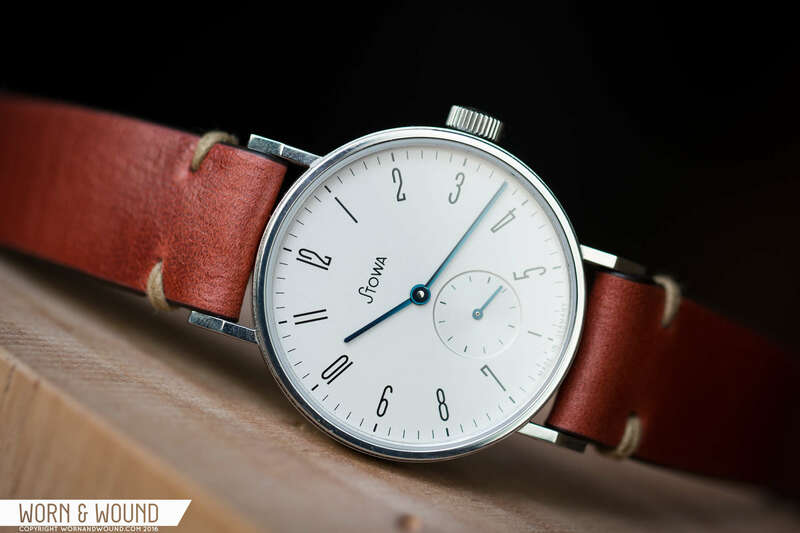 With the simple yet powerful design language of the Max Bill, Junghans – itself a storied firm known for producing high quality wares – has produced an ageless classic. Available in both mechanical (manual and automatic) and quartz, there’s something for everybody across the Max Bill line. This list wouldn’t be complete without a chronograph, and because good mechanical chronographs for under $1,000 are few and far between I’m going to include the beautiful 1939 Chronograph from Dan Henry. The brand was founded by – you guessed it – Dan Henry, a mega collector who wanted to bring some of his favorite rare, vintage watches to the masses. And so the 1939 Chronograph was born with the watch being powered by a quartz movement to keep the price down. Beautifully styled with a multitude of vintage cues and superbly finished, the 1939 Chronograph punches well above its price tag. Pulling on a German design that dates back to the 1920s, the Antea KS (Kleine Sekunde, or “small seconds”) is a true bauhaus icon. Unsurprisingly, the watch looks just as good now as it did then with its unique cylindrical case, hard angles, and silvered dial. And internally, the watch is no slouch either, the Antea KS being powered by the venerable Peseux 7001 movement. Okay, so I’m cheating a little bit with this last one, but the Sinn 556i can often be found for well under $1,000 on the secondary market, and it’s a worn&wound favorite. 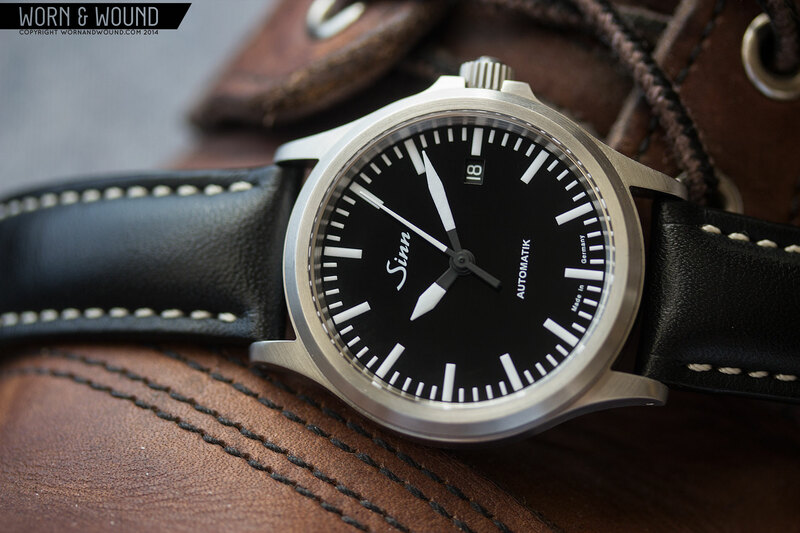 Sinn is a well-respected German brand known for producing tough-as-nails watches at unmatched prices given everything one gets with a Sinn watch. The 556i series is the company’s entry-level offering, but Sinn cuts no corners in overall build quality. The 556i is solid, perfectly sized at 38.5mm, and with the right set of straps it can serve as your single, all-purpose watch. This entry was posted in Shopping and tagged best watches, men's watches, watches by Ilya Ryvin. Bookmark the permalink. Hi, thanks for the article. My sense of watch prices and technology haven’t been updated since I got my first iphone 6 years ago. On rare occasion, I can still catch the sight of wristwatch that seems to have come out of some shortlist of the best 10 watches under $100. Sales of watches have been declining continuously across all global markets. Watch has lost its functional value to smartphone and what’s remained is its social/psychological value as fashion statement. What is your view of the future of watch? How do you evaluate the demand for watches from the millennials and beyond? How do you define $1000 watch consumers? All thoughts are appreciated. I can’t speak for anyone but myself, but for the past few months I’ve found myself wanting a watch specifically because I’m so sick of using my smartphone – and, by extension, sick of everything it implies. I imagine it has a little bit to do with that analog revolution thing, the same way we gravitate towards handmade clothing and the like. That’s a debate that has been going through collector’s circles and the watch industry at large since smartwatches, specifically the Apple Watch, hit the scene. Exempting the last couple of years, watch sales were actually relatively strong, so I wouldn’t overstate the impact of the smartphone on the industry. Likewise with smartwatches. There is no doubt that the industry is in trouble, but it’s in trouble for a number of different reasons, among them overproduction, weakened markets, and untenable pricing. What I’ve noticed is that there is a much greater interest in watches, specifically of the mechnaical sort, among millenials today. Heck, I’d even wager that consumers buying smartwatches today may one day make the leap to a mechanical timepiece (that’s exactly what Tag Heuer seems to be banking on). Personally, I really enjoy wearing a watch. I like how it adds to my outfit. I enjoying swapping out straps. And most of all, I really like looking down and seeing a little mechanical machine on my wrist. There’s also the history and the little details to geek over if thats you’re thing. There is only one chronograph among the ten and many of them are smaller than I prefer to wear. And no Hamilton’s … really? So it was a nice article about watches the author likes, nothing more. Nice article. I have a couple of the Seiko SNKs and was wondering who makes the leather bands pictured with the watches. They work well and I am currently looking for a good band for them. I have a watch that my father gave me 54 years ago for my bar mitzvah. it is a Juvenia swiss made watch. it has to be wound every day and it still keeps perfect time. i’m sure it is closer to 65-70 years old as I remember my father wearing it before he gave it to me. I have tried to find out more about this company and the quality of the watches they produced with no luck. it was one of the first extremely thin watches and has a verified gold case. a jeweler told me it can fetch upwards of $5000 even with the engraving on the back. if anybody can tell me more about this watch and the company I would appreciate it. 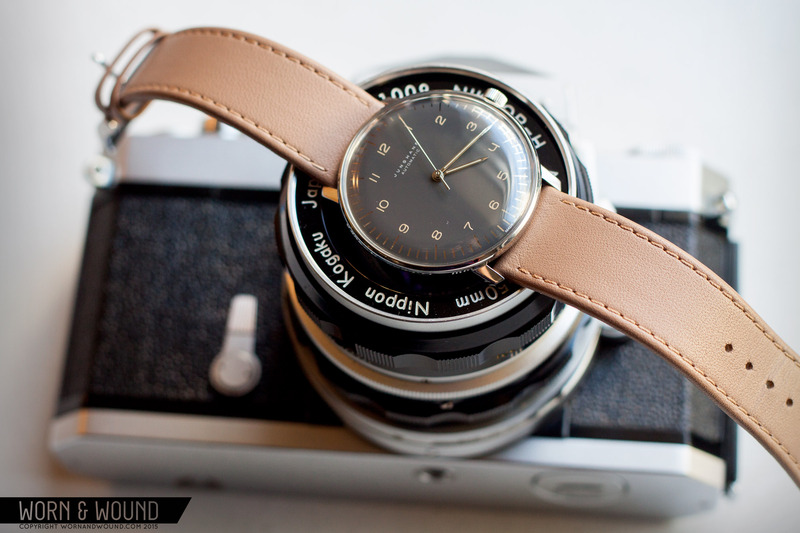 Shoot me an email at ilya @ wornandwound dot com with a few photos and perhaps I can tell you more about the watch. For what it’s worth, Juvenia is a very old Swiss company that in its heyday produced fantastic watches.